ONS statistics are relied on by central and local government, businesses and individuals to make important decisions and plan for the future. To make sure they remain accurate and relevant, we need to gather timely and detailed information that captures the whole economy and the fortunes of businesses large and small. 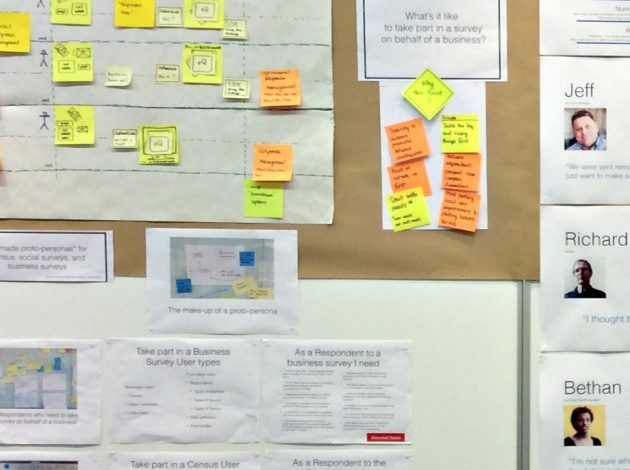 Now we want to give businesses more of a say in how our systems are designed. If this is a ‘post-truth’ era, when was the ‘truth’ era? 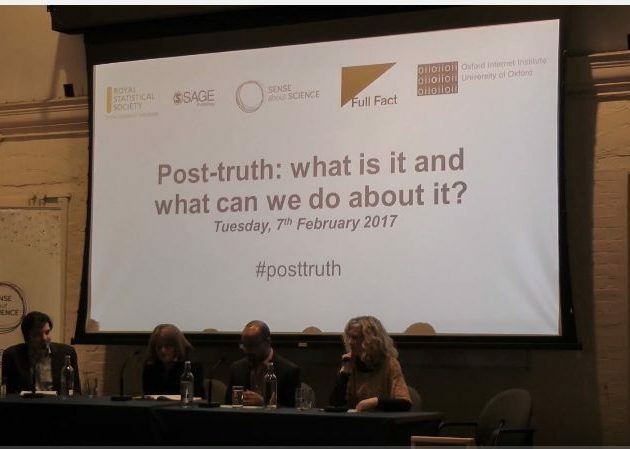 That was one of the questions posed at a recent panel discussion hosted by the Royal Statistical Society to consider whether we really are in a post-truth world of ‘alternative facts’, and if so what we can do about it. This week the Guardian carried an interesting report on the process of compiling all the prices needed to calculate inflation. 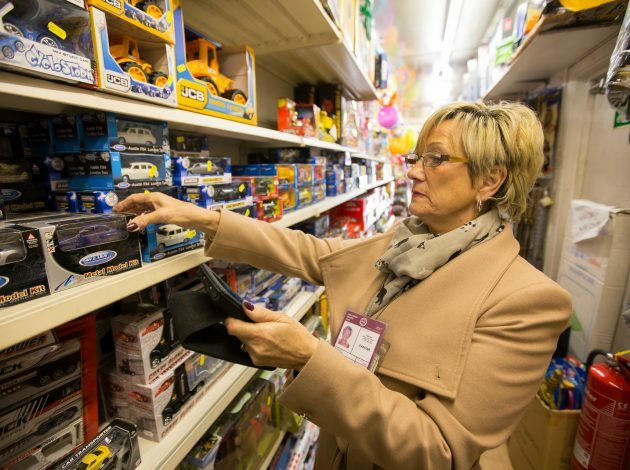 Economics Correspondent Katie Allen followed one of 300 price collectors, Brenda Cleaver, who gathers many of the 180,000 prices of 700 items on behalf of ONS. Operating impartially and free of political control, the ONS produces the numbers that matter most – on the economy and business, people, population and communities. 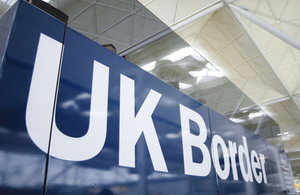 We are mobilising the power of data to help Britain make better decisions and improve lives.